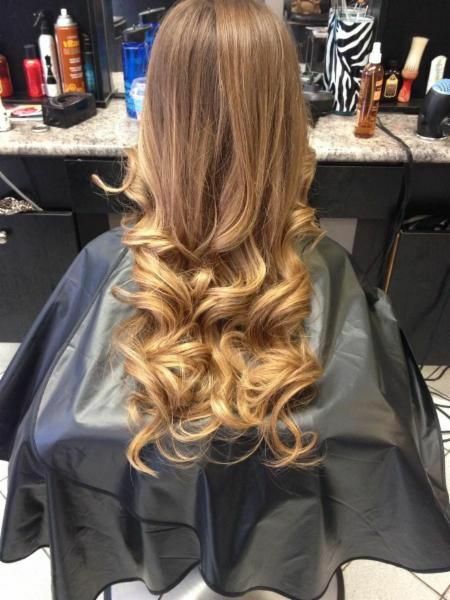 What does your hair say about you? 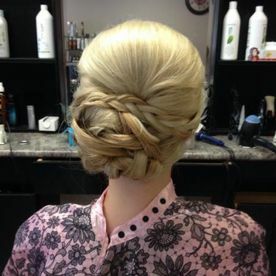 How we style our hair can say a lot about us – whether we’re traditional or contemporary, reserved or outgoing. 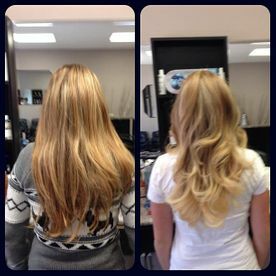 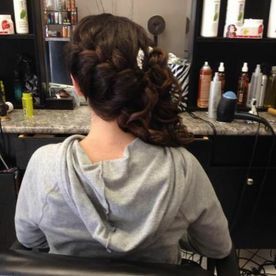 If you’re tired of the same old look, and don’t know what to do with it anymore, book an appointment with our talented hairstylists at Hair Gallery Unisex Salon in Niagara Falls. 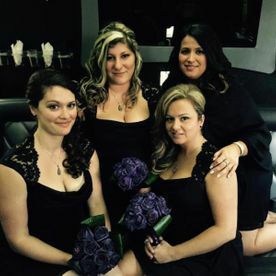 We have been operating for over 20 years. 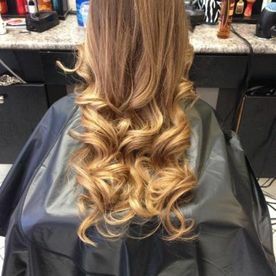 Our professional stylists keep up to date with the latest cuts, styles and techniques and take pride in all of the services we offer. 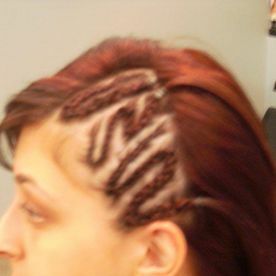 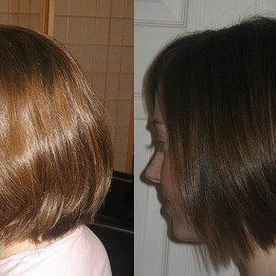 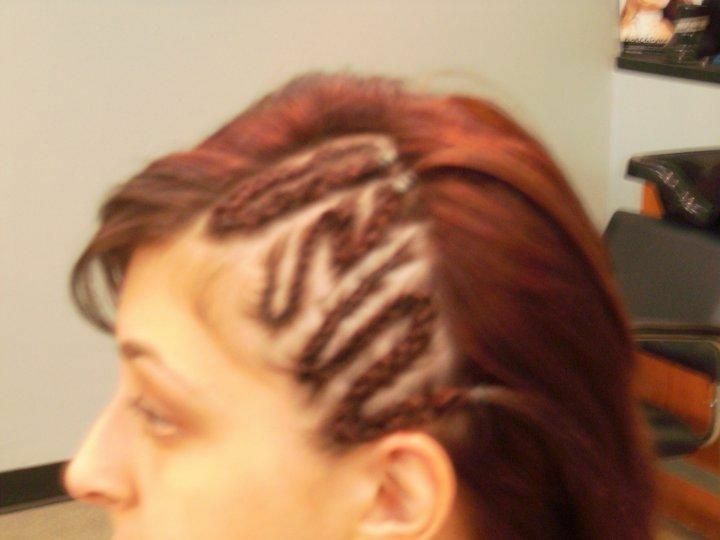 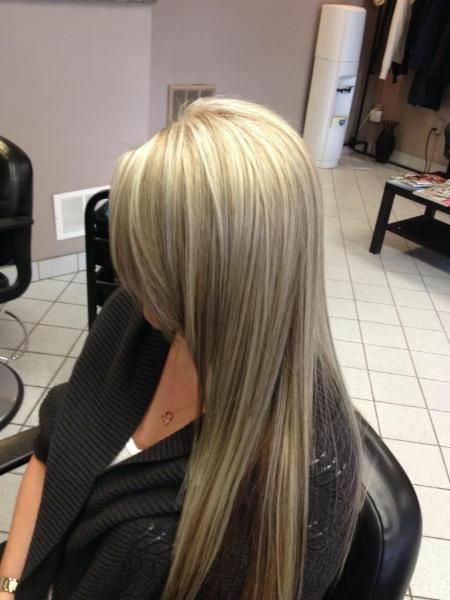 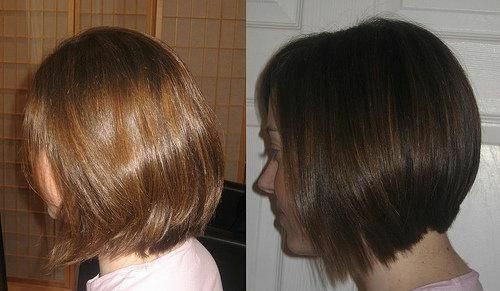 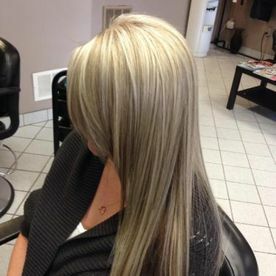 Our salon is always full of loyal clients as well as walk-ins, suppling top quality hair design at an affordable price. 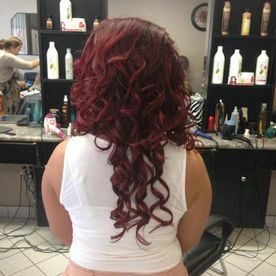 From adults and seniors to kids and teens, we welcome all hair types whether it’s long or short, thick or thin, straight or curly. 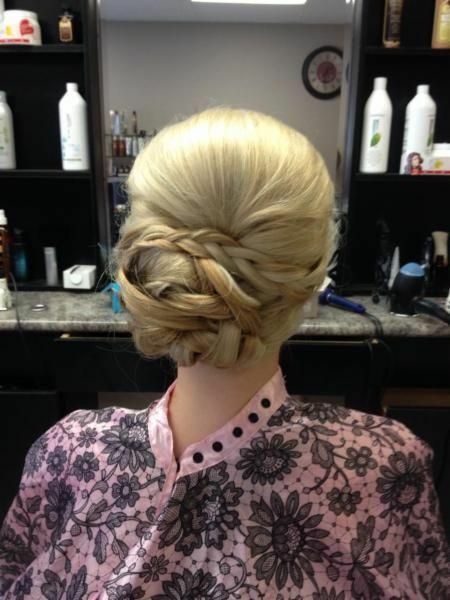 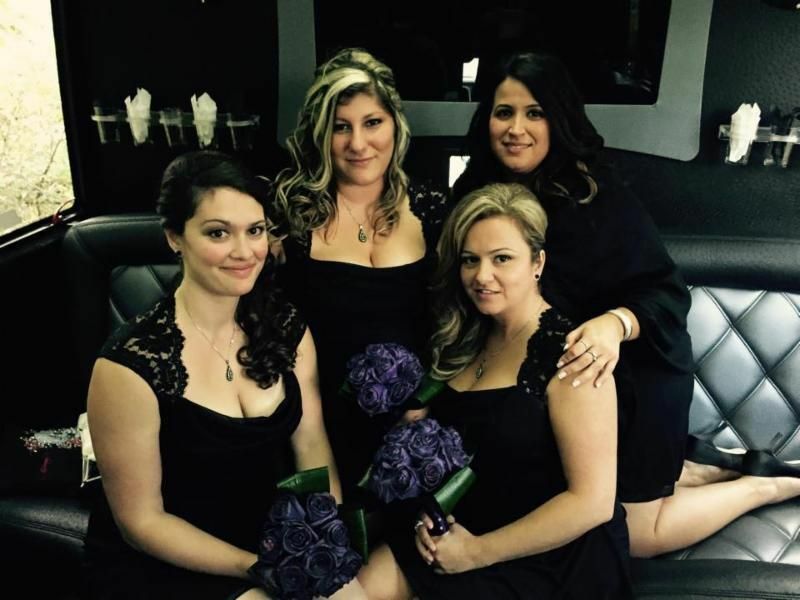 We’ll have you looking your best for weddings, proms, parties, baby showers, and so much more. 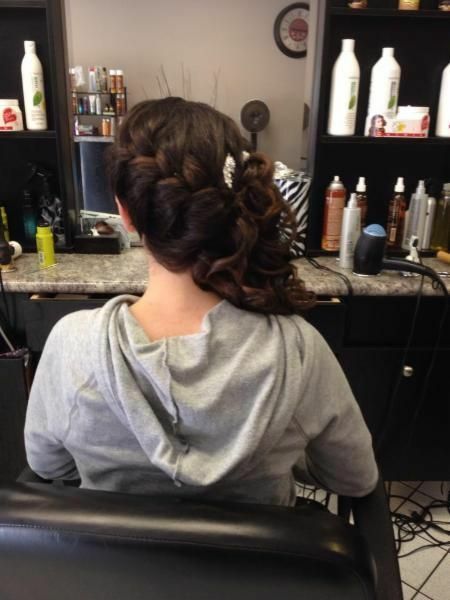 Our salon is located at 6026 Main Street in Niagara Falls, close to the tourist areas and major hotels. 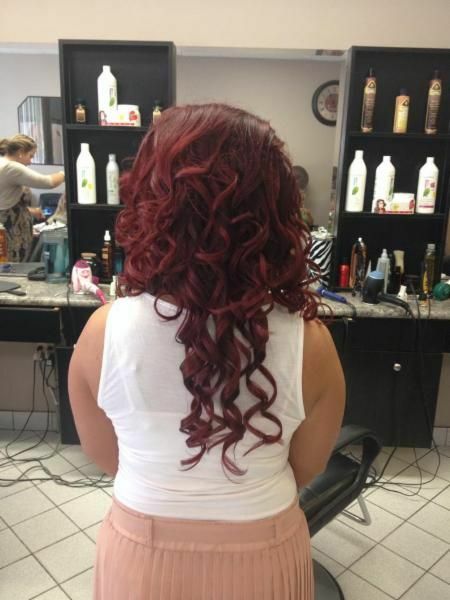 Stop by today, or book an appointment with a hairstylist.